Today: We're going back to basics with the essential cooking techniques -- think of this as Cooking 101. The problem with cooking basics is that people often forget to teach them to you. You may have watched your mother cook rice countless nights during your childhood, but things can get a little daunting when you try to take the reins. And how can you advance to delicious recipes like Cinnamon Sugar Breakfast Puffs and Kale and Quinoa Pilaf if you don’t have the basics down pat? 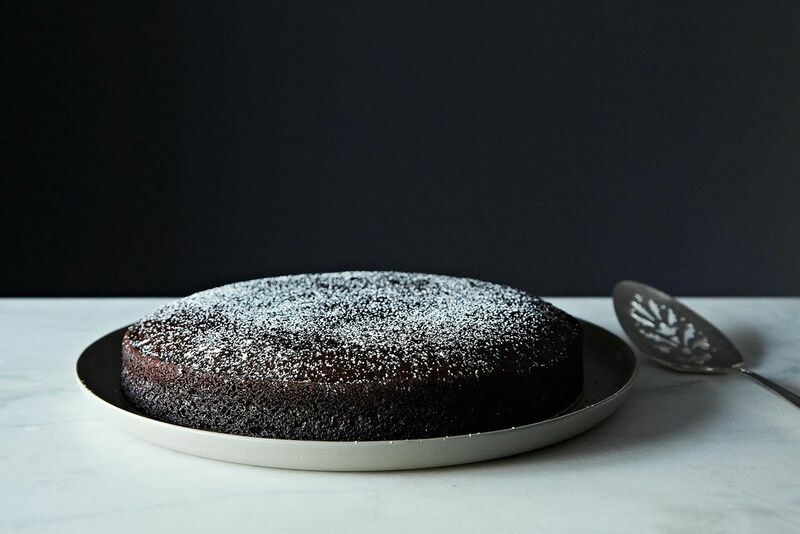 We've pulled together the essential techniques that every cook should know, from cooking steak and roasting vegetables to brewing coffee and baking the perfect chocolate chip cookies. So take a deep breath, take your time, and try to conquer them all. 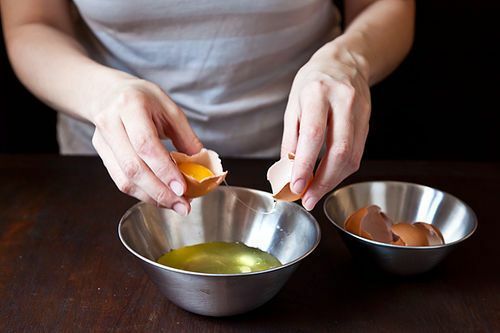 Whether you've been cooking your whole life and need to brush up on the basics, or you're getting to know your way around your first kitchen, check out these helpful how-tos for your everyday cooking. Let's start with rice. There are many different kinds, and it's important to get to know all of them. 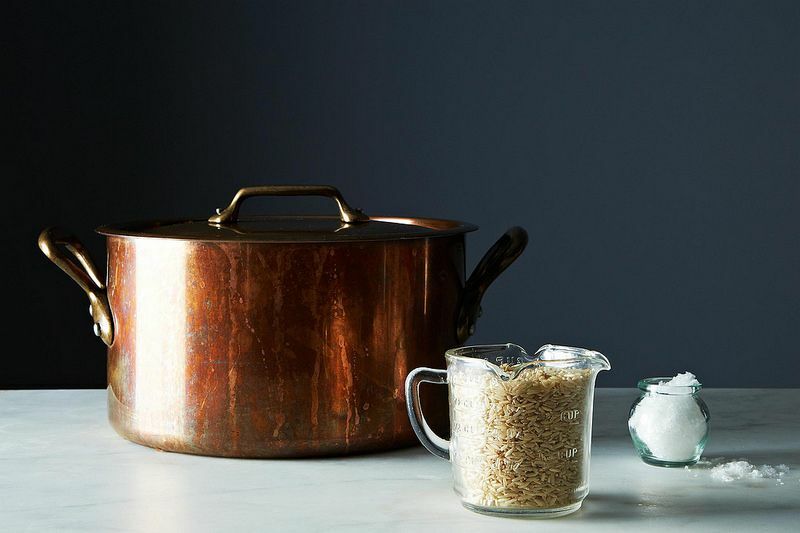 There are also many ways to cook rice -- here's a rundown of all your cooking options. Brown rice can be a bit trickier to cook than other varieties, but you can make it perfectly each time with this advice. But don't let all these options overwhelm you -- just heed these tips for stress-free rice. 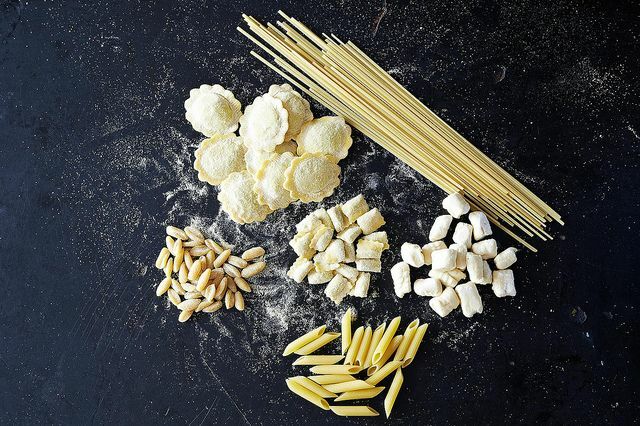 Everyone loves pasta -- here's everything you need to know to make yours the best. 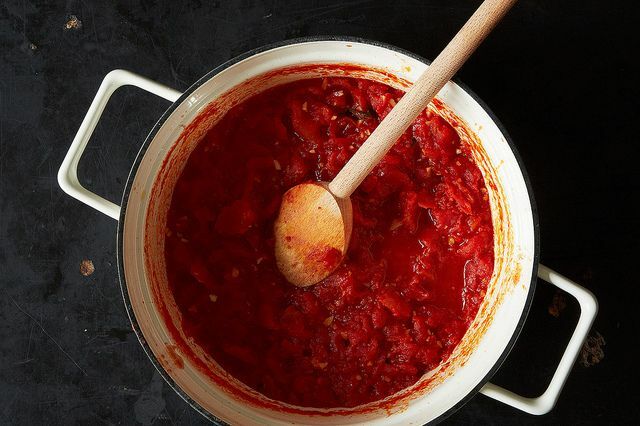 You'll need a good topping for your perfectly cooked spaghetti -- so make marinara sauce without a recipe. Picking out quality meat is important; learn how to identify the freshest meat and store it properly. 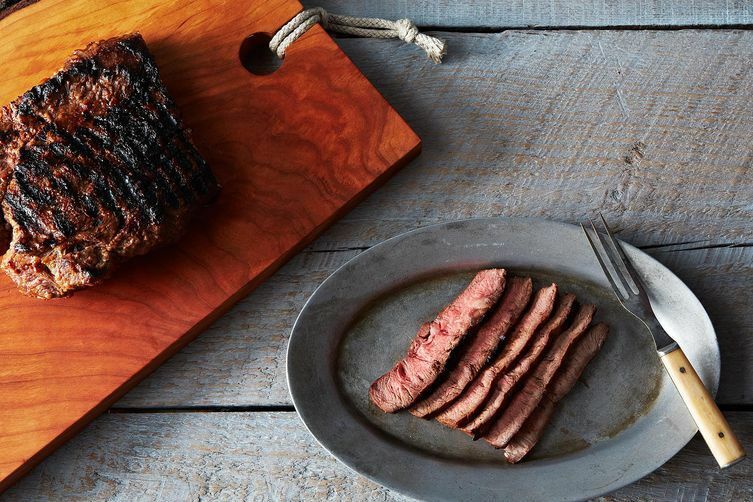 No meat eater can resist a perfectly seared steak -- here's how to get it right every time. There are tons of opinions on how to roast a chicken. Read up on our community's tips, then go it on your own. 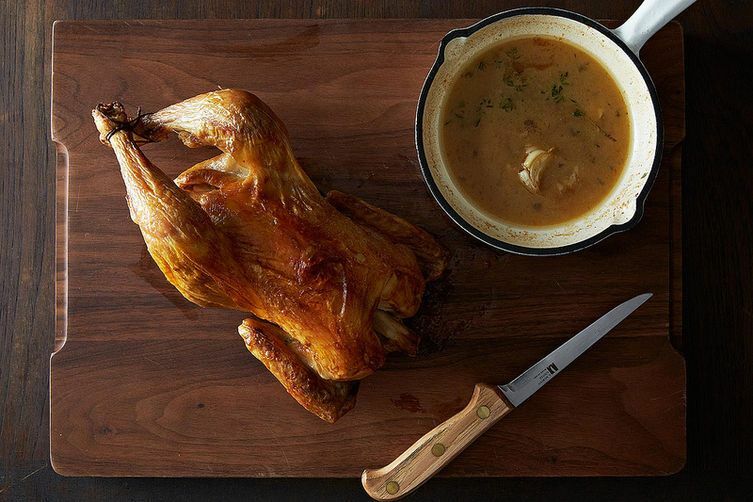 You'll need a side for that roast chicken. 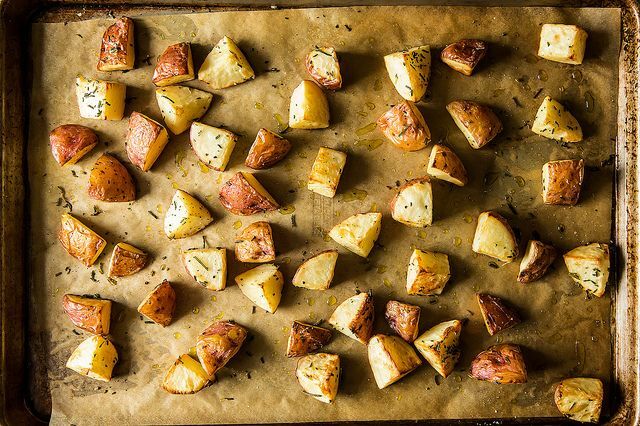 Luckily, you can roast almost any vegetable for an easy side dish; once you have your technique down pat, your weeknight dinners will be all the better. 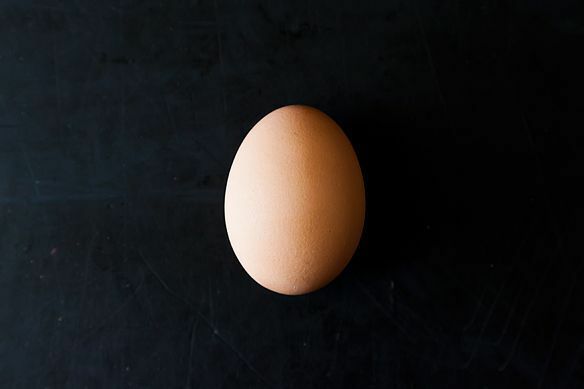 From poaching to scrambling, try your hand at the many ways to cook an egg and find your favorite. 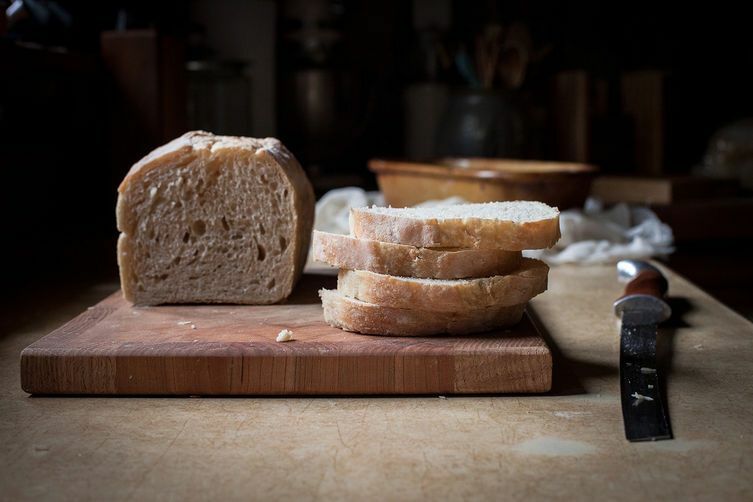 The best thing since sliced bread is actually homemade bread. Start with this no-knead sandwich loaf. Once you've mastered bread, move on to pizza dough. 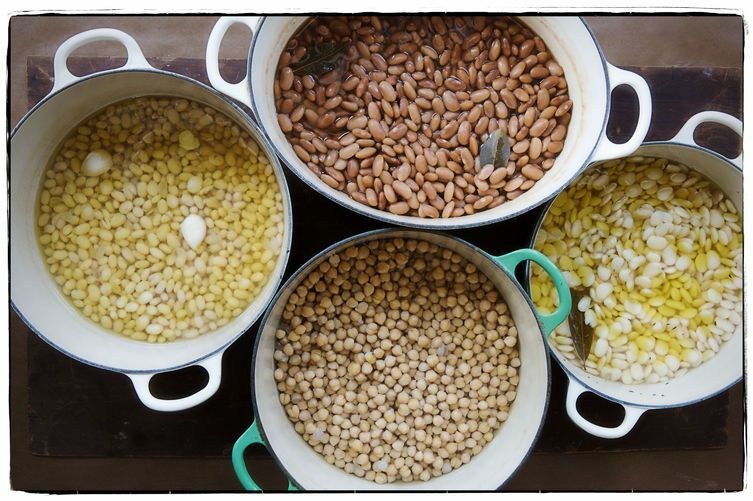 Canned beans are fine, but cooking dried beans yourself makes them a thousand times tastier. 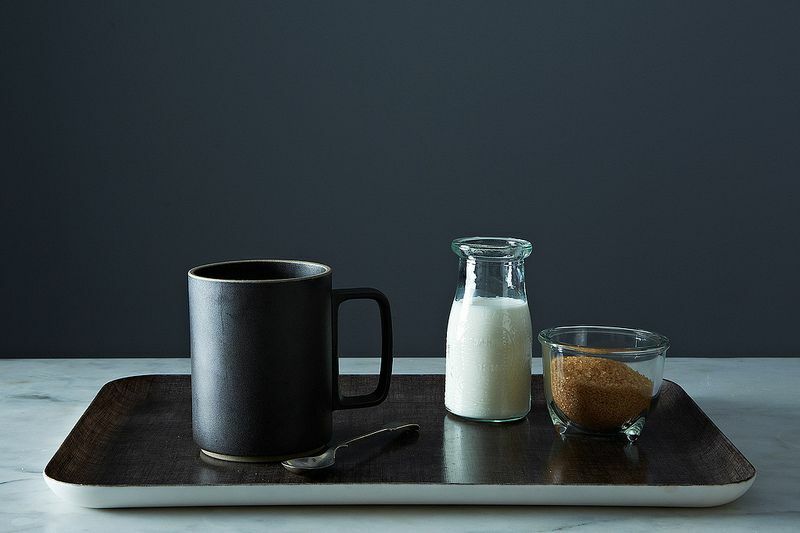 If you feel like your coffee isn't reaching its full potential, test out these 5 tips to improve your morning cup of joe. For the dog days of summer, beat the heat with some cold-brewed coffee. If you've never baked from scratch before, start off easy with these delicious chocolate chip cookies. And finally, master the perfect pie -- from perfecting your crust, to par baking, to weaving a lattice. We believe in you. Which kitchen techniques do you think are most essential? What did we miss? Tell us in the comments! This did not help that much:( maybe add more. I would figure safety to be first priority in any kitchen: what about fundamental knife-handling tips? A link to a how-long-will-it-last chart to see how food should be stored? Great list, I would add fixing fish to the list.